Monsters University movie directed by Dan Scanlon. Monsters University – First morning. Mike (voiced by Billy Crystal) and Sulley (voiced by John Goodman) wake up as roommates. Tonight – We party like scarers! 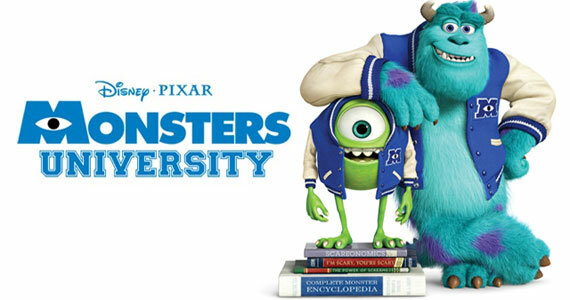 Disney Pixar’s Monsters University will hit theaters on June 21, 2013. Are you impatient to see film?